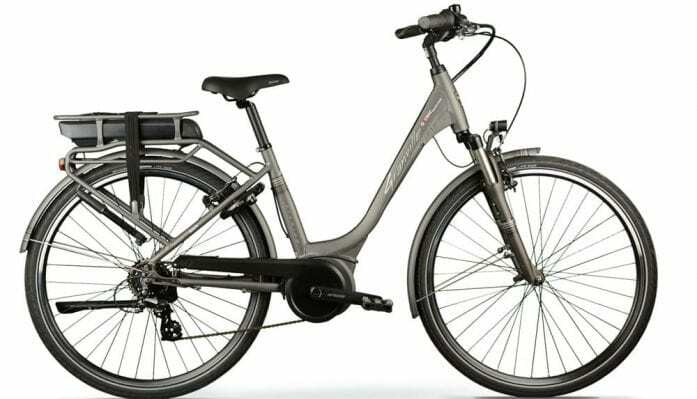 The Axcess Granville is an elegant step-through e-bike with the renowned 40Nm Bosch Active Line motor between the pedals. 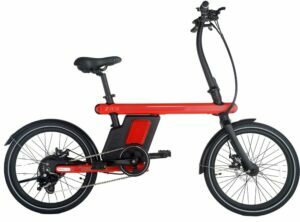 The bike is also equipped with Bosch battery and Bosch Purion left-hand display. 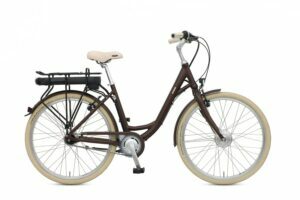 The frame provides a Dutch style comfortable riding position. The Bosch system takes the effort out of pedalling instantaneously as you move off. With 3 levels of assistance, you can decide how much effort you want to provide. The seven-speed Shimano Altus derailleur combined with the power settings offer the rider a wide range of cycling options. Power 40Nm Bosch Active Line 250watt Crank drive. Charge Time 4-6 hours. Full Charge 2-3 hours. 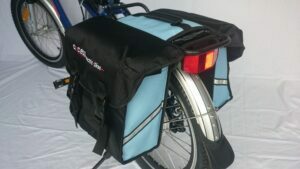 Lights Type Spanninga Axendo 40 Lux Front. Axa Blue Line Rear. Powered from main battery.